Brooke Collins from Penrith has won free KFC for a year. 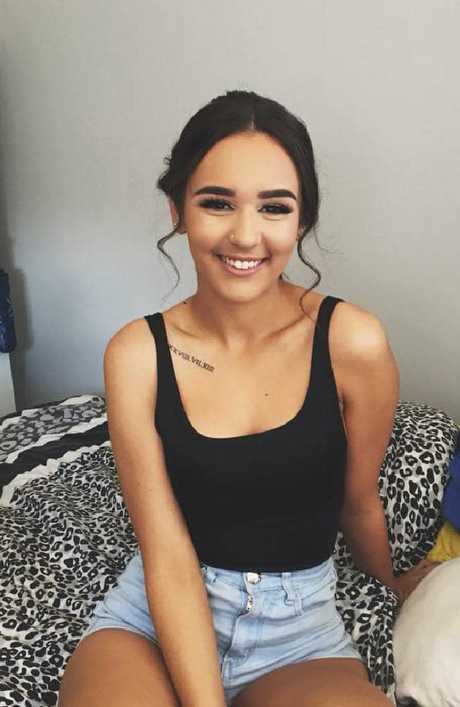 A SYDNEY teenager has won free KFC for a year for getting a tattoo of the fast-food chain's logo at Schoolies to show her "dedication and love" for fried chicken. Brooke Collins won the "Chicken Cheque" for her entry on the KFC Facebook page, where fans were asked to leave a comment explaining why they deserved the prize. 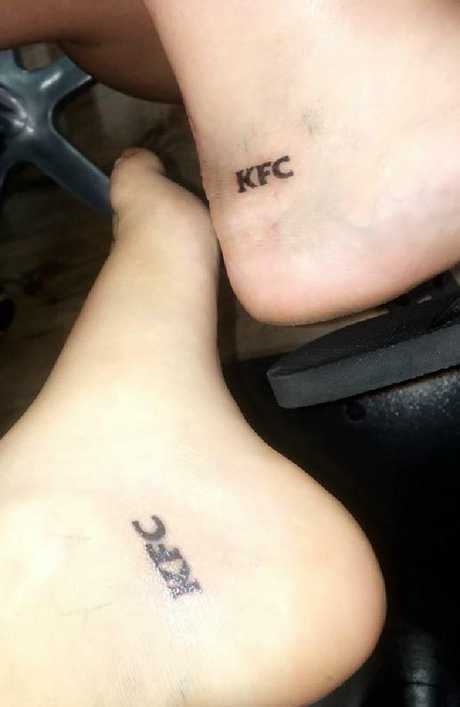 The 19-year-old from Penrith was crowned "Queen of Chicken 2018" for her and a friend's matching KFC tattoos. "If that doesn't show dedication and love for KFC then I dunno what does," she wrote. 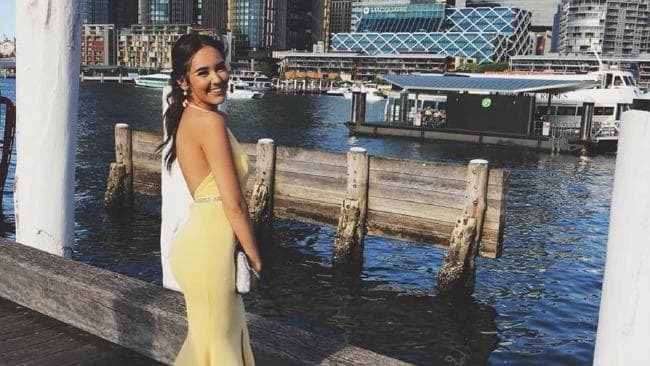 Ms Collins said she and her friend Brielle Sharkie "both had a bond over KFC during year 12, and both wanted to get matching tattoos at Schoolies". "I ended up making a status to see if we would get a certain amount of likes and we would get it, and obviously we did," she said. "So we got to the Gold Coast and had time to kill before check-in, and basically went and got the tattoos after being at schoolies for not even half an hour! The tattoo shop people honestly could not believe us when we asked for what we wanted." The winning prize entitles her to $100 worth of KFC products each week, for 52 weeks - $5200 across the year, or about 458 three-piece boxes. Ms Collins, who works at a physiotherapy clinic, said it was a "big deal for me". "Brielle and I always were hoping something crazy would come out of it, and here it is," she said. The 19-year-old is entitled to $5200 worth of free chicken. "National Fried Chicken Day is quite obviously one of our favourite calendar dates, so we wanted to do something special not only for the joy of fried chicken but the people who adore KFC the most," Ms Richards said. "Nothing says, 'I love the amazing taste of the Colonel's secret recipe fried chicken', more than a year's supply of the Colonel's finest. 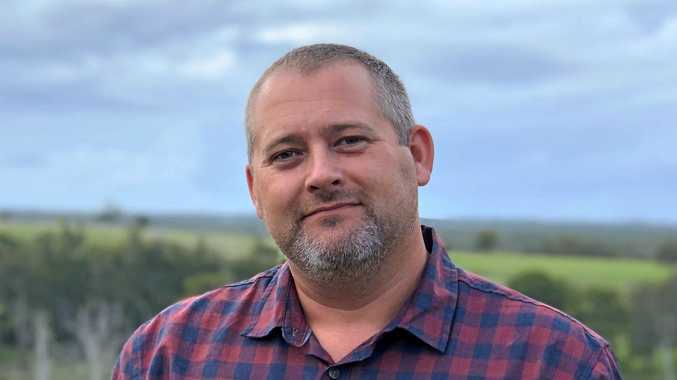 "We're looking for hilarious stories, wacky anecdotes and huge displays of immense love for KFC tasty fried chicken to help us choose our overall winner. The bigger and bolder the story, the better!"